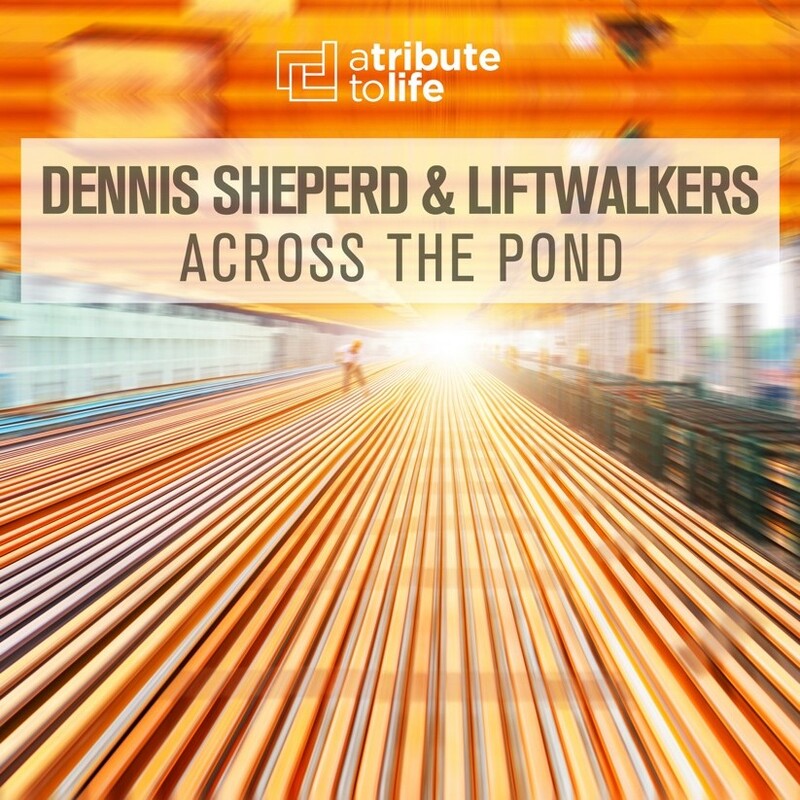 After chart-topping releases including ‘Dare To Dream’ and ‘Dive’, Dennis Sheperd has paired with Chilean trance duo Liftwalkers for the latest A Tribute To Life release – ‘Across The Pond’! Raimundo and Javier launched their project Liftwalkers in early 2013, after many years of producing separately. Raimundo, whose style is influenced by progressive trance music and Javier whose previous experience garnered him skills in electro-house production and powerful basslines, come together as one team to form: Liftwalkers, a perfect synergy of the two musician’s styles. The duo first saw success through a competition for Markus Schulz and Ferry Corsten’s collaboration project, New World Punx. The competition was to remix one of the few prestigious tracks released by New World Punx, ‘Romper’. After winning the ‘People’s Choice’ award and becoming finalists, out of more than 100 contestants, it was time for Liftwalkers to capitalize on this momentum and pursue a career as a unit! Since that time, the duo has seen a number of releases, including their latest collaboration with Dennis Sheperd. ‘Across The Pond’ is a progressive trance number providing an enticing melody, up-beat energy and crisp sound surely fit for an array of sets which can be easily seen through the early support the track has already achieved including Andy Moor, Photographer, Alexander Popov, Tomac and more! You can now stream, download and purchase your copy of the track here!